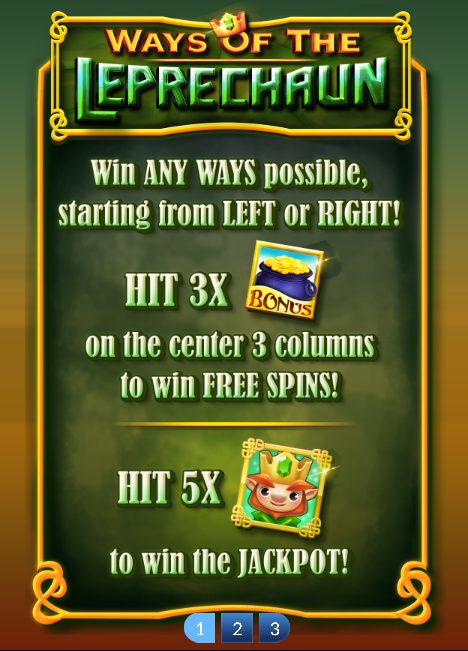 This slot machine is St. Patrick’s Day themed, and you can win any direction possible from left or right. 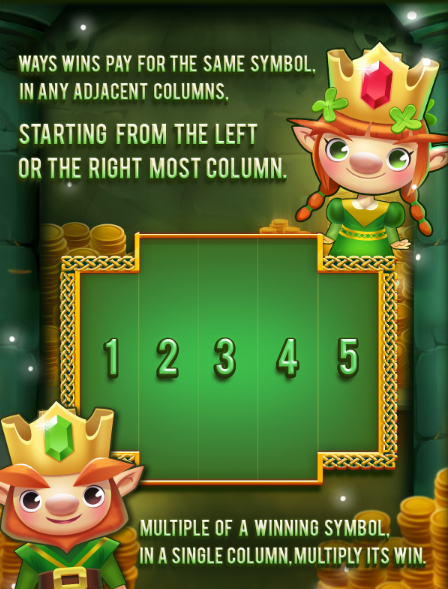 There are no traditional win lines with this machine; to win you’ll want to get the same symbol in adjacent columns starting from either the left or the right side of the machine. 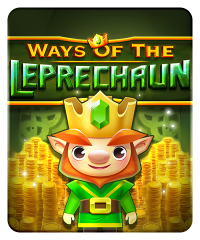 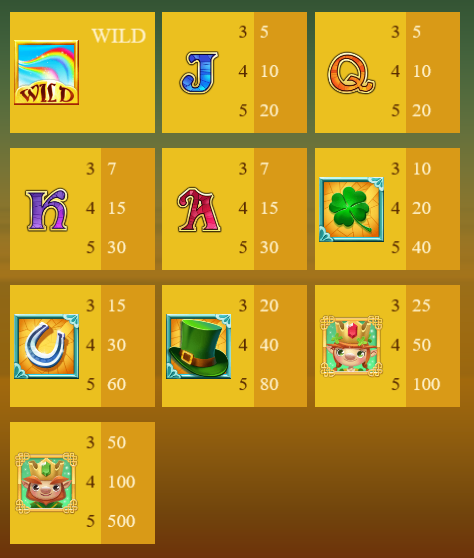 Five Leprechaun symbols (one in each column) will earn you the jackpot.